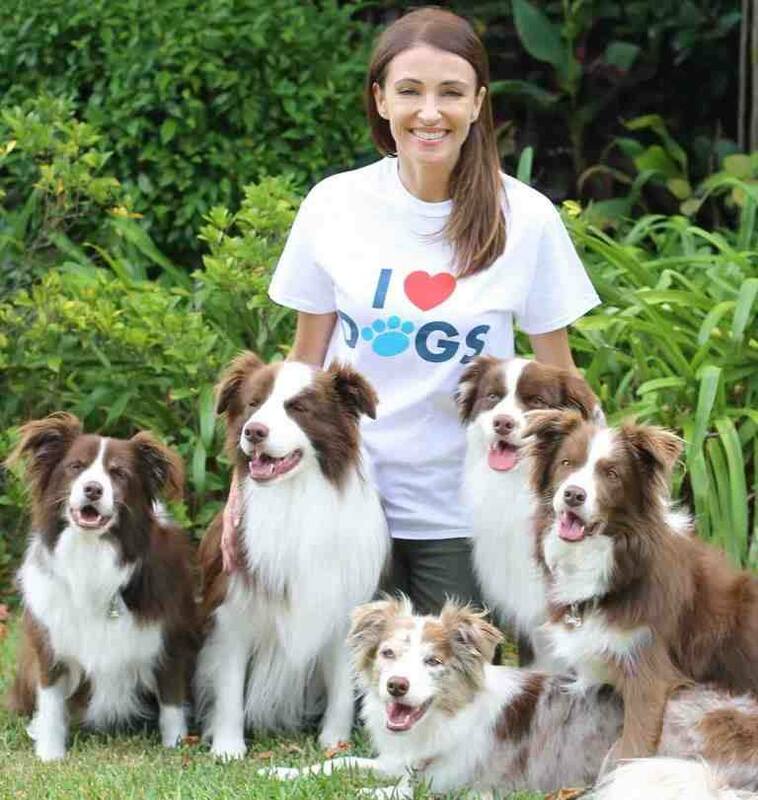 Our Dogs are family and loved by everyone from celebrities to world leaders and everyday people. They save lives, deter burglars, work the land, star in movies and are an integral part of everyday life. - Australia's most talented canines in action showcasing agility, flyball, frisbee, flygility, Police & Explosive Detection Dogs! - Meet & learn more about 30+ popular breeds (puppy's & adult Dogs) in the Royal Canin Breed Showcase. - Expert tips for a healthier, happier dog on the KONG Celebrity Vet Stage with presentations from Dr Harry, Dr Lisa Chimes, Laura Vissaritis and the Village Vets - Dr James Carroll and Dr Anthony Bennett! - Discover all you need to know about providing a loving home for a Dog in need in the Canidae Rescue Dog Zone. - Information & experts on hand to help you find the right Dog for your lifestyle in the Pat-A-Pooch & Perfect Match zones. - Meet and learn more about dogs of all shapes and sizes in our new Pat-A-Pooch and Perfect Match features. - Buy the latest products & services to reward your for your fur-kids with 250+ Exhibitors, free samples, Doggy Bookshop & New Product Zone. The Dog Lovers Show is held at the heritage-listed Royal Exhibition Building, located at 9 Nicholson St Carlton, just north of Melbourne's CBD. For ease and convenience, we recommend jumping on a tram, train or bus to the Show as it's located very close to the city with numerous public transport options and Metlink services. Car parking is available under the venue (enter via Nicholson or Rathdowne Streets) and around the precinct with full details, prices and the option to pre-book at some car parks below.